Naina Peak :- An altitude of 2,615 m (8,579 ft). 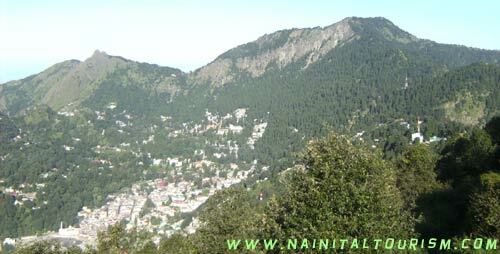 The highest peak of Nainital provides a challenge to the most avid trekkers. Situated about 6 kms (4 miles) from Mallital. 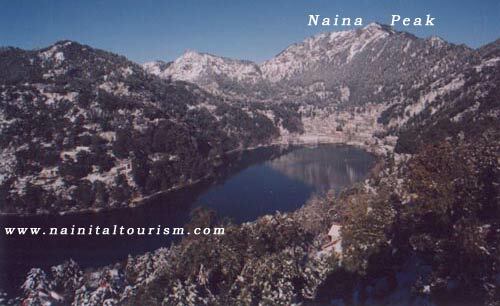 Naina Peak is known for its splendid Bird's eye view of the town, the Himalayas and also the vast expanses of the Terai regions of Kumaon. Naina Peak - China Peak Trek will be a day trek with our trained hikers who will take through the forests of rhododendrons, soaring deodars and cypresses. 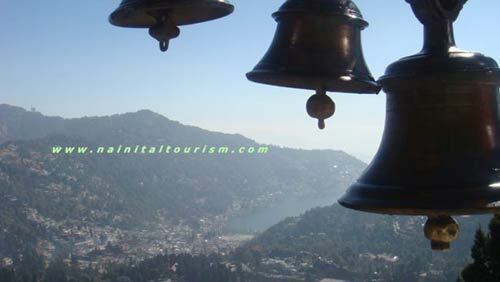 The view from the top is obviously beautiful with mighty 360 degree view of the Himalayas on one side, eagle view of Nainital Lake on the other side and Khurpatal Kaladungi region view on other side. This sure will make all the hikers experience of nature at it's best. The road to Naina Peak leads to a pleasant forest of vibrant rhododendrons, soaring deodars and cypresses. Naina Peak offers inviting views of the surrounding landscape. Nature at its best is the right word to describe this magnificient peak. One can have 360 degree view of the snow-cloaked Himalayan peaks flanking the rolling vistas below. Please Note :- It is to be kept in mind that Naina Peak is meant only for pedestrians. 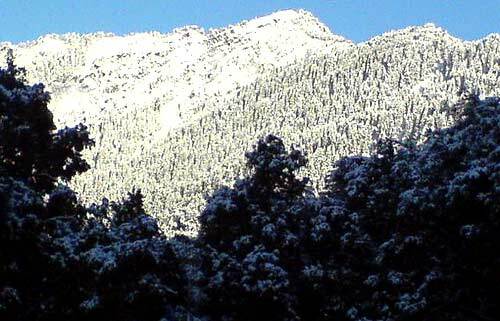 Naina Peak is a quiet place from where the Nanda Devi peak and the mountains on the Tibet border can be viewed. It is a bliss for people who love walking. One can go for long walks, breath fresh air and enjoy the scenic beauty. If visiting here do not forget to take your own picnic basket because there is NO place for eating here. There are NO hotel or restaurant on the top so carry food and water along with you. 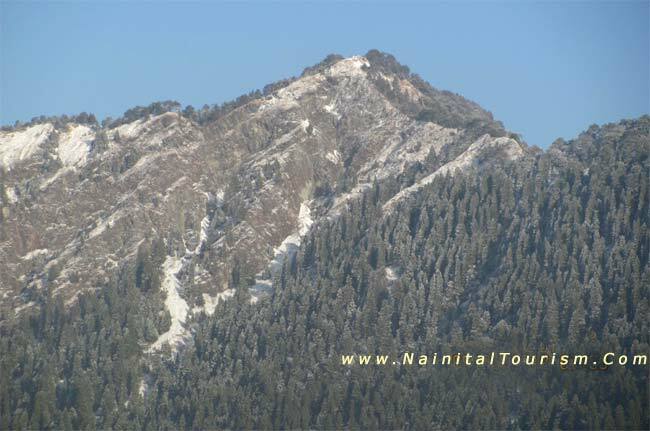 You Can Visit Naina Peak On Foot Or By Horse back.